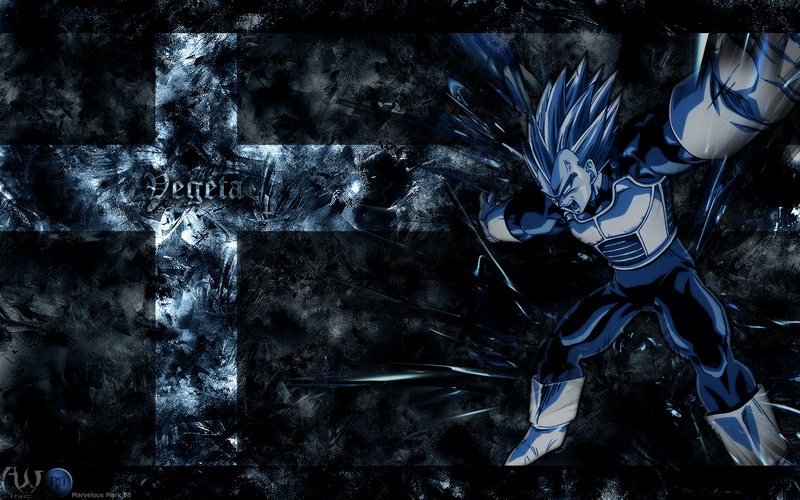 Vegeta wallpaper. A really epic Vegeta wallpaper. (Source: Deviantart). HD Wallpaper and background images in the dragon ball z club tagged: dragon ball z vegeta super saiyan wallpaper epic.